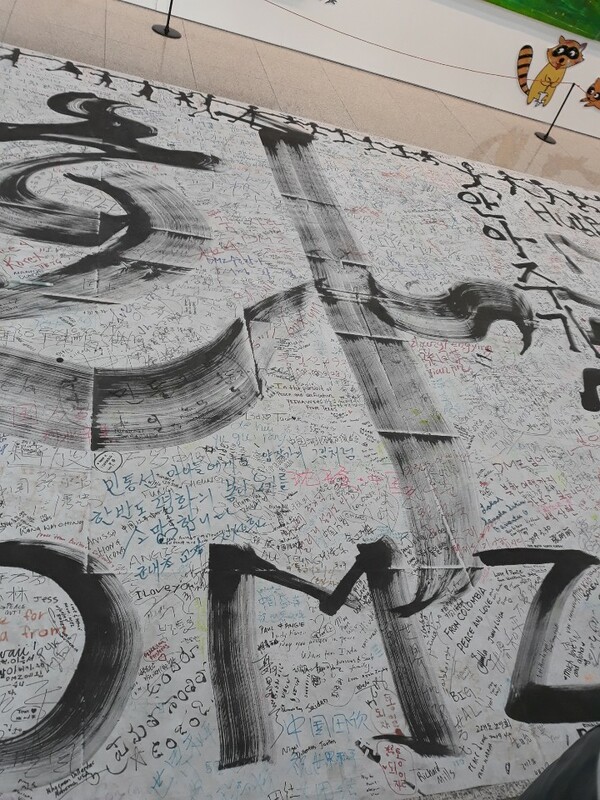 Message from people all over the world, for peace in KOREA. It may takes much time to be ONE KOREA. But never forget we are the one nation.